Outdoor Gym QR CODE – How to use a paraplegic double shoulder press? 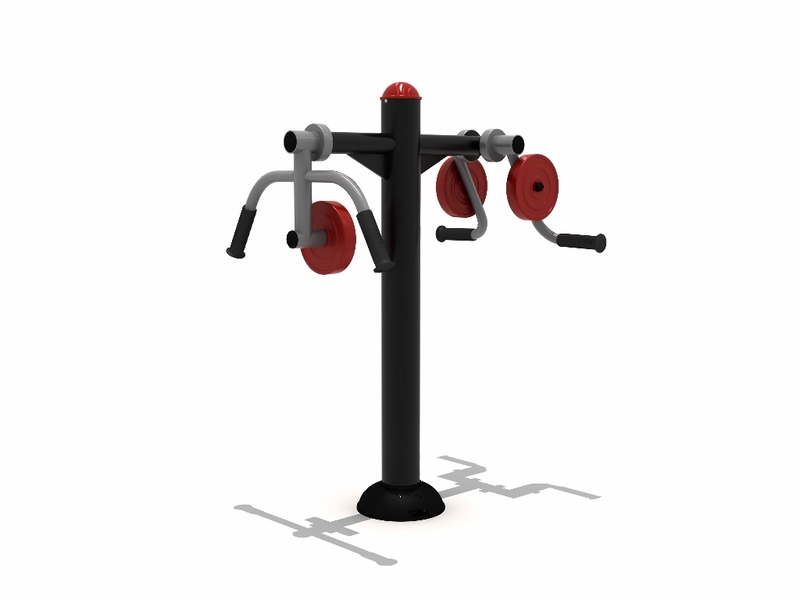 Home » Outdoor Gym QR CODE – How to use a paraplegic double shoulder press? Welcome To World Outdoor Fitness™ – How to use a paraplegic double shoulder press? Arm Pendulum: Place wheelchair facing to the unit. Place hands on handles, push handle right and left. Build upper body strength. Exercise the arms and shoulder muscles.